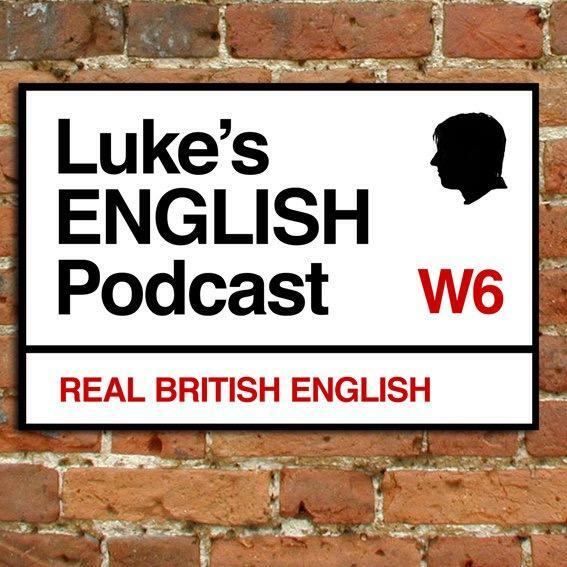 Talking to English teacher & podcaster Zdenek Lukas from the Czech Republic about various things, including how he learned English by working on a building site in East London with a team of cockneys who couldn't pronounce his name properly. Also includes tangents about football commentators, climate change denial, flat earth conspiracy theorists and more. [Part 1 of 2] Intro & outro transcripts available.